AKIPRESS.COM - Uzbekistan, Kyrgyzstan and Mongolia are hot right now with World Nomads travelers – if you’re prepared to get off the beaten path, or any path really, the Daily Mail says. 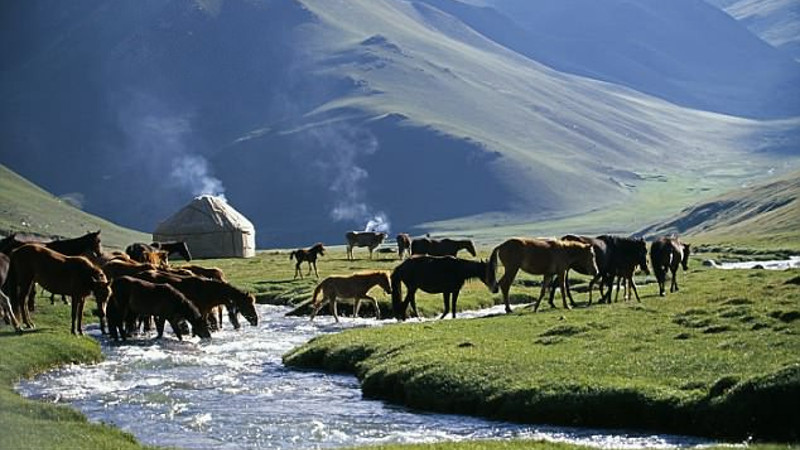 Mongolia is often overlooked as people tend to visit nearby countries like Russia and China, but it shouldn't be missed by travellers. Uzbekistan, Kyrgyzstan and Mongolia are hot right now with World Nomads travelers – if you’re prepared to get off the beaten path, or any path really.